A Liberty Bond is a war bond issued in the USA during World War 1. 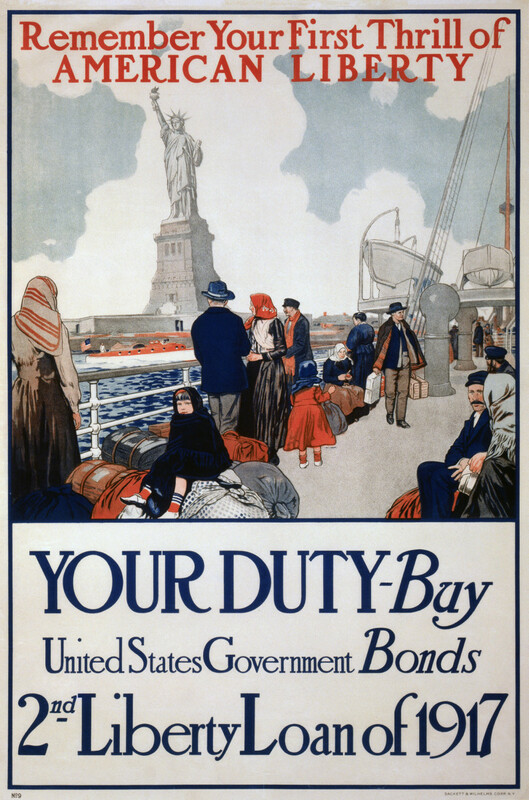 The US Government named them "Liberty Bonds" in an attempt to appeal to people's patriotic duty; buying a bond was helping to secure the country's liberty. In fact, Liberty Bonds had only limited success, despite a massive publicity campaign. Many countries issued war bonds. Their purpose was primarily to raise money to finance military operations but they also gave civilians the opportunity of contributing to the war effort. War bonds were also seen as a means of controlling inflation in an unstable economy; if people were saving their money with war bonds, they couldn't spend it and drive up prices. Conversely, once the war was over, war bonds could stimulate the economy as people cashed them in and spent them. The interest offered on war bonds was traditionally lower than on other forms of investment. This was to reflect the low risk in investing with a government. 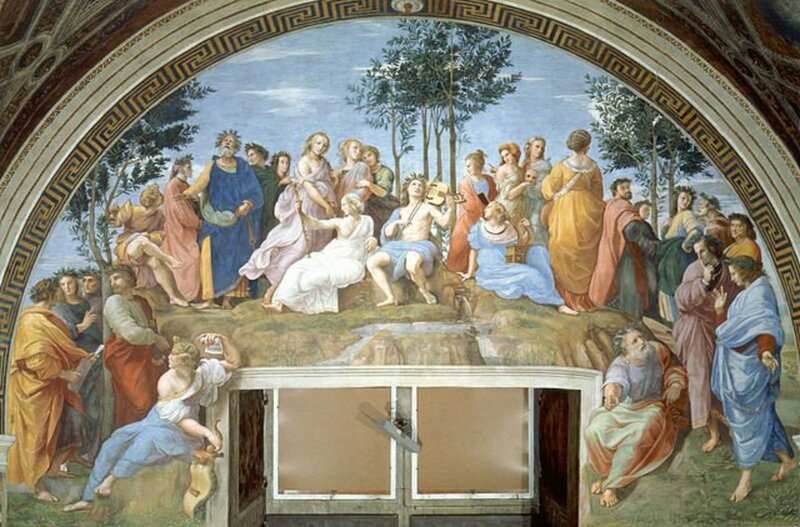 In order to attract all possible investors, including children, bonds were offered in a range of denominations to suit all pockets. 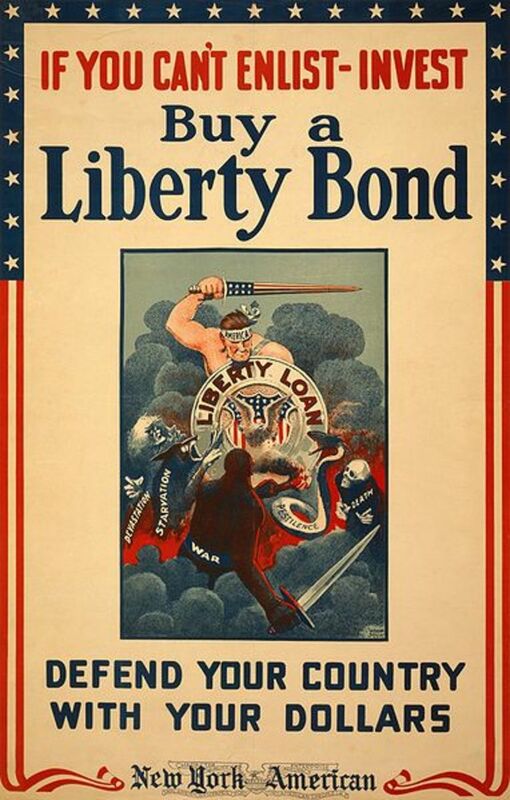 After the attacks on the US on 11 September 2001, Liberty Bonds were issued to help with the cost of rebuilding. The first two issues of Liberty Bonds fell short of expectations. 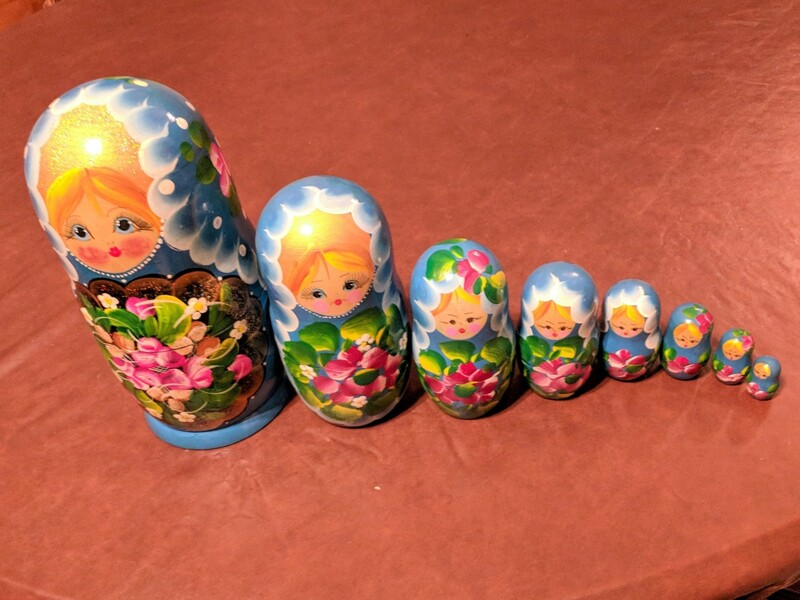 Although it was claimed that they sold out, it is probable that they did so because they were traded under value. The solution to the problem, according to the Secretary of the Treasury, was a publicity campaign. The campaign was designed to appeal to people's patriotism and the Treasury swung the weight of Hollywood behind it. Huge rallies were organised, hosted by the stars of the day. 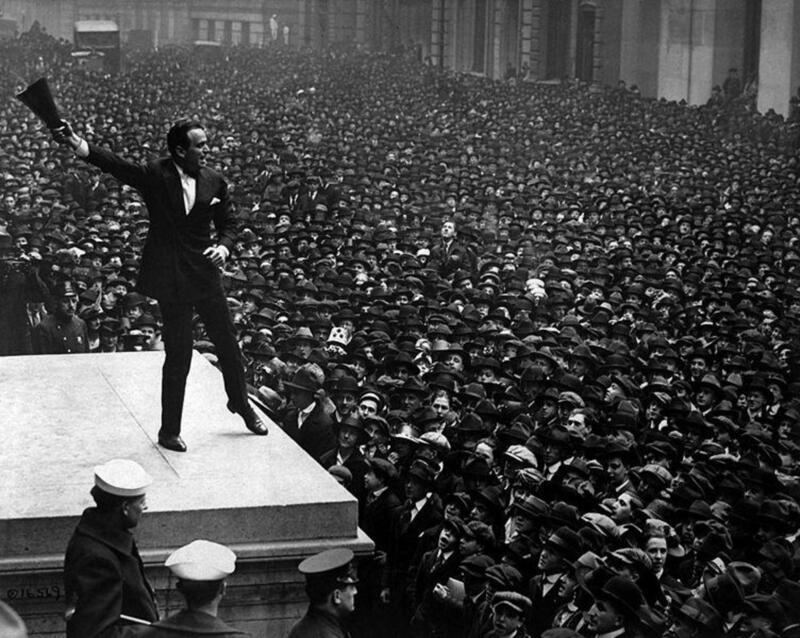 Mary Pickford, Douglas Fairbanks Jnr and Al Jolsen were some of the film stars who publicised the idea of buying bonds to show patriotism. Charlie Chaplin even made a short film "The Bond" to support Liberty Bonds (see below). In addition to the movie stars, the Liberty Bond campaign used posters designed by popular artists of the day. The poster at the top of this page was the work of Winsor McCay, a very successful animator and cartoonist who was well-known for his pioneering animation Gertie the Dinosaur. Charlie Chaplin and "The Bond"
Charlie Chaplin decided to support the war effort by making a short film, at his own expense, to persuade the public to join the war effort by purchasing bonds. His film, "The Bond" was released on 29 September 1918. Chaplin and his half-brother Sydney were among the players in a short series of sketches illustrating different sorts of bonds. 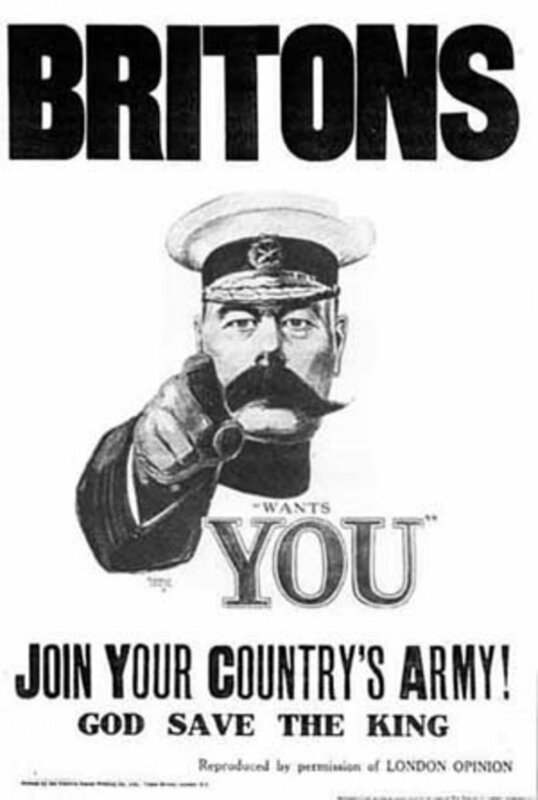 A British version was also made to promote the UK's War Bonds. 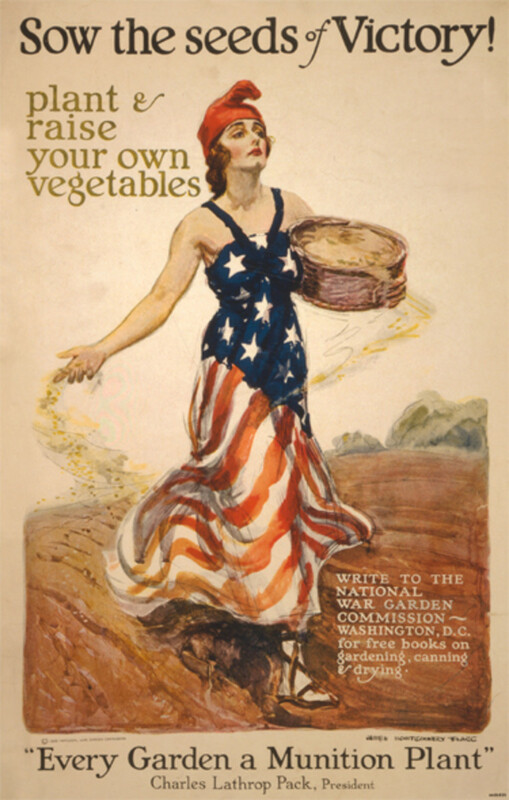 Find out more about the use of Propaganda Posters in World War 1. 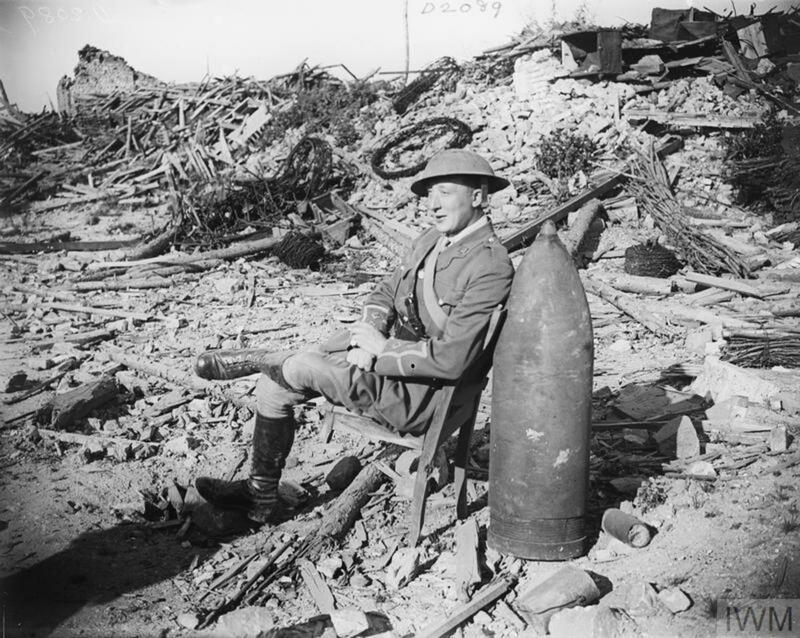 You can buy this poster at the Great War Emporium. You never know, you might just find an old Bond at the back of a drawer or in a safe deposit box. What should you do with it? All Liberty Bonds issued in World War 1 have reached their maturation date, so you can take it to the bank. You would receive the face value plus interest instantly. Alternatively, you could check whether a collector would pay more than the redemption value; some issues are in demand. An astounding amount of effort went into the Liberty Bond campaign. As well as the rallies and posters there was a travelling airshow featuring elite pilots who performed aerial stunts for the crowds. A ride in one of the airplanes was the reward for those purchasing a bond. John Steinbeck recalled that his mother, Olive, was so affected by the death of one of their young neighbours that she declared her own war on Germany; her weapons were war bonds. She bought a great many and on one occasion earned herself a ride in a 'plane. For the third Liberty Bond issue, there were approximately 9 million posters and 10 million button badges produced. 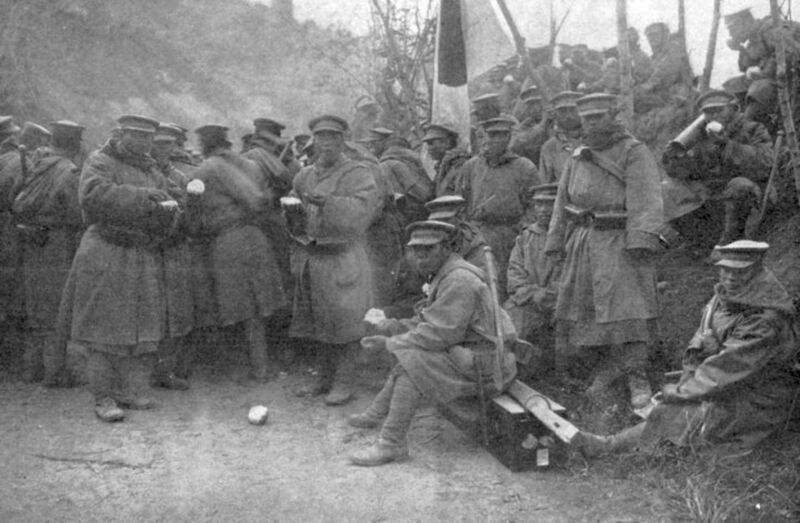 Despite all the publicity, the appetite of the average American for Liberty Bonds was muted. It was institutions that bought the majority of the bonds. In all, the US Government raised around $17 Billion for the war effort. Hi dilipchandra12 - so glad you found this interesting and useful. Many thanks for reading and commenting, I appreciate it. Hi Graham - you've made me wonder what the final financial cost would have been. I've never looked into that, always been interested in the human cost. I shall have to look into it. Many thanks for your comments, hope you're having a good New Year! Nice one Judi, interesting and informative. The money had to come from somewhere. HI David - so true, it's all relative! I'd snap up a Liberty Bond anyway, just for the sentimental value. Wow. I remember looking back in history and thinking what lousy interest rates they had. Of course, now, who wouldn't snap up Liberty Bonds with a 4% yield :) Nice hub, judibee. Hi Susan - if I found one I would love to frame it and keep it (unless it was worth hundreds of thousands!). I haven't seen Storage Wars - I guess it hasn't reached us yet. Thanks very much for your comments, appreciated as always. I would love to find a liberty bond. I wonder if anyone has ever found one in those storage locker shows such as Storage Wars that have become quite popular. Hi GoodLady - I was interested to find out the enormous effort that went into persuading (or not, as it turned out) the public into buying war bonds. I wonder how much it cost? Voted interesting. Again you supply us with fascinating historical information. I won't look through any old boxes for old bonds! I'm sure we'd have found secret treasures by now.